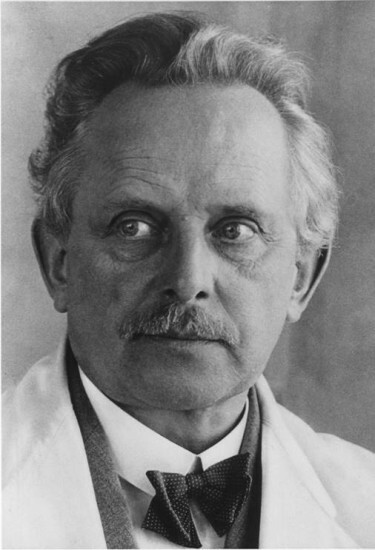 The Leica Oskar Barnack Awards will be returning in 2016. 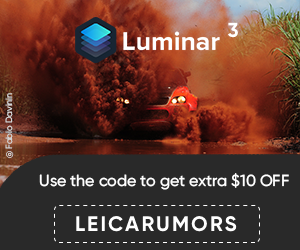 Photographers can submit their applications and projects at www.leica-oskar-barnack-award.com for the chance to win one of several prizes, amounting to a total cash value of over €80,000. 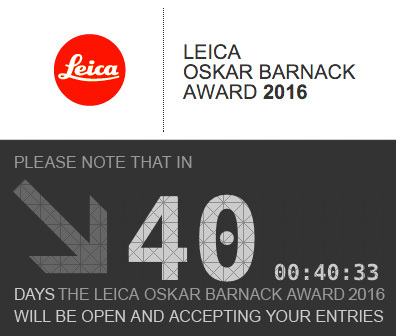 Entry for the 2016 Leica Oskar Barnack Awards begins on March 1, 2016 and runs through April 15, 2016. January 21, 2016 – The prestigious Leica Oskar Barnack Awards are returning for the 36th time this year, celebrating professional photographers and up-and-coming talent alike. The international competition will include numerous new features this year, as well as significantly larger prizes – amounting to combined cash values of over €80,000. Additionally, the winners of this year’s Leica Oskar Barnack Awards will be honored in an official prize-giving ceremony, to be held in Germany for the first time in several years. A jury of prominent international photographers will select this year’s winners, evaluating each applicant’s portfolio of up to twelve images. The members of this year’s judging panel are: Karin Rehn-Kaufmann, Art Director Leica Galerie International (Salzburg, Austria), JH Engström, photographer and last year’s award winner (Karlstad, Sweden), Christine Ollier, Art Director Galerie Filles du Calvaire (Paris), Chris Boot, Executive Director, Aperture Foundation (New York) and Lorenza Bravetta, Director, Camera – Italian Centre for Photography (Turin, Italy). The 2016 Leica Oskar Barnack Awards will also include a public award for a winner selected through online voting via www.i-shot-it.com. The winner in this category will receive a cash prize of more than €2,500, and a raffle for a chance to win Leica compact cameras will be held for all individuals who participate in the voting. Entry for the 2016 Leica Oskar Barnack Awards begins on March 1, 2016 and runs through April 15, 2016. Photographers can submit their applications and projects, as well as download the terms and conditions of entry online from: www.leica-oskar-barnack-award.com.